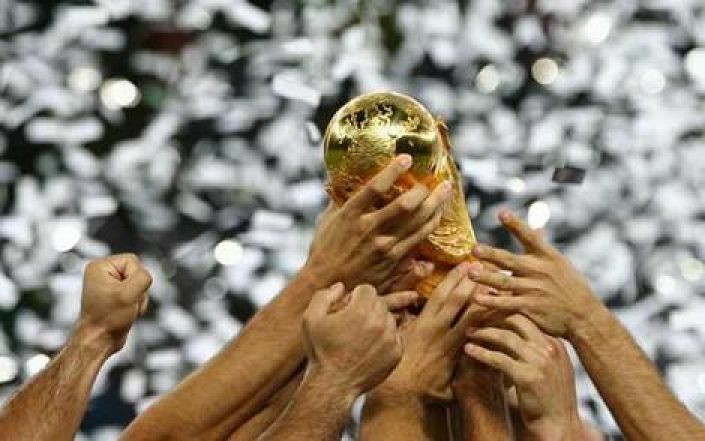 The 2018 World Cup has been a popular edition and one teenager could be remembered as the tournament's star player. In one of those strange World Cup quirks you hear about, there’s been a brand new winner of the World Cup every 20 years since 1958. That bodes well for Croatia but France will only lose if they freeze on the big stage with memories of their final defeat to Portugal in Euro 2016 fairly fresh in the mind. But one player who Didier Deschamps will hope stops history from repeating itself is Kylian Mbappe. The 19-year-old has been majestic and SkyBet have doubled their odds on him scoring in 90 minutes to make him an unrivalled 4/1 shot. The PGS star has found the net three times already in Russia, including a brace against Argentina, and has fired 6 goals in 10 international matches since late March. The second most expensive footballer of all time has arguably eclipsed all the other superstars on the biggest stage and could go out with a bang and a winner’s medal.